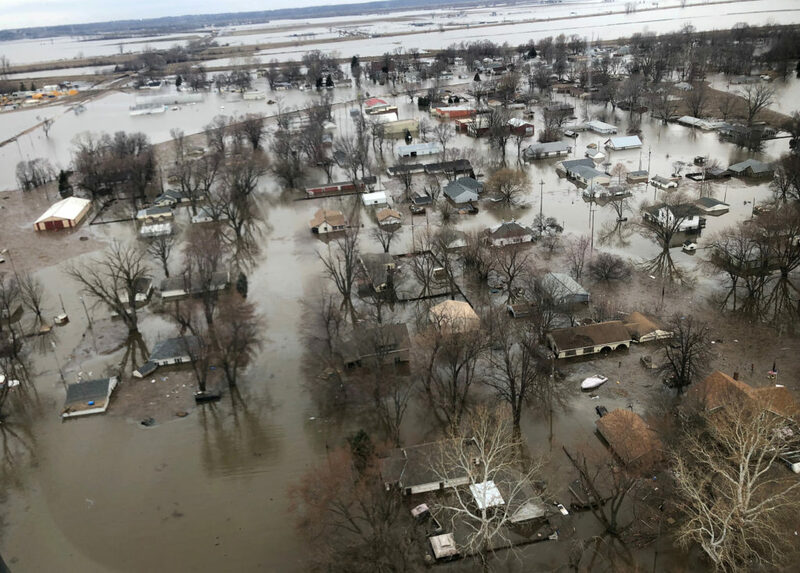 As river levels begin to top off and slowly recede in some places, here are some ways you can help these families and communities. Wind, blowing snow, snow-packed roadways and flooding is making travel treacherous in parts of the Midwest. Here’s why global warming can make the winter more severe, and politics more divisive. Hundreds of flights have been canceled and roadways are treacherous in several Midwestern states as a deadly storm system stretching from Gulf Coast to Great Lakes rolls across the central U.S.